Initial consultation with Rollo and contact with Amanda excellent and installation crew were great and very patiently and politely answered my panel location questions. I have been busting my arse waiting to send this review, but wanted to wait until I had received two full electricity bills. I did the normal thing went out and got 4 quotes, and it all lead me to Rollo and the team. My suggestion to anyone reading this is, DON'T BOTHER GOING ANYWHERE ELSE. Value for money, system quality, the whole team including the ladies in the office - all 5 stars. 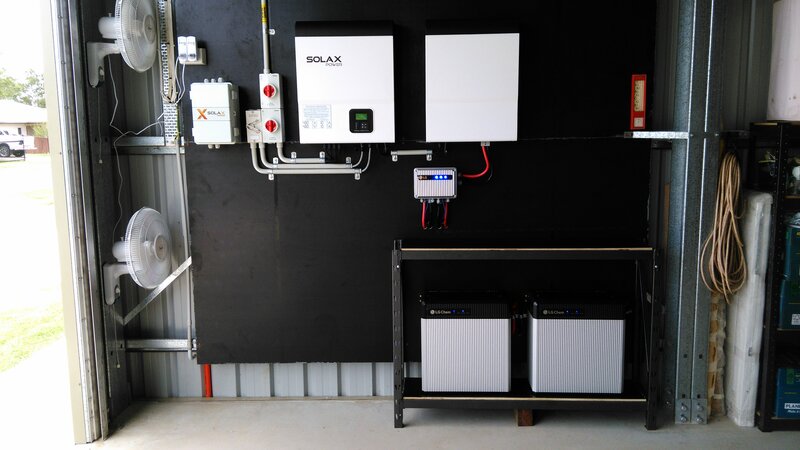 Paul the installation electrician, said to me on the day of install, that he would be ordering another cover for the Inverter, because there was a blemish on the cover, I couldn't see it, but he could, that's the level of detail that this team goes too. I can not speak highly enough of Rollo and the team. My wife and I may be purchasing another property in the next 9 months, and I will be loading that up with Solar as well. This time I won't be getting another 4 quotes, we will be going straight back to Replenishable Energy. The 10.8kw system we have on our roof has halved our electricity bill, as promised by Rollo. Thank you Rollo and all the team, for your help and patience, and probably answering the same question put to you 7 different ways. We had 5 quotes. 1 was $200.- cheaper but different brand panels. So we choose Replenishable to give the job. It turned out to be the best choice. Dean ,Gina.Amanda and the installation team did a great job! The whole team make you feel ....we do it for you! We purchased the top of the line LG system for piece of mind with a great warranty and large capcity generation. 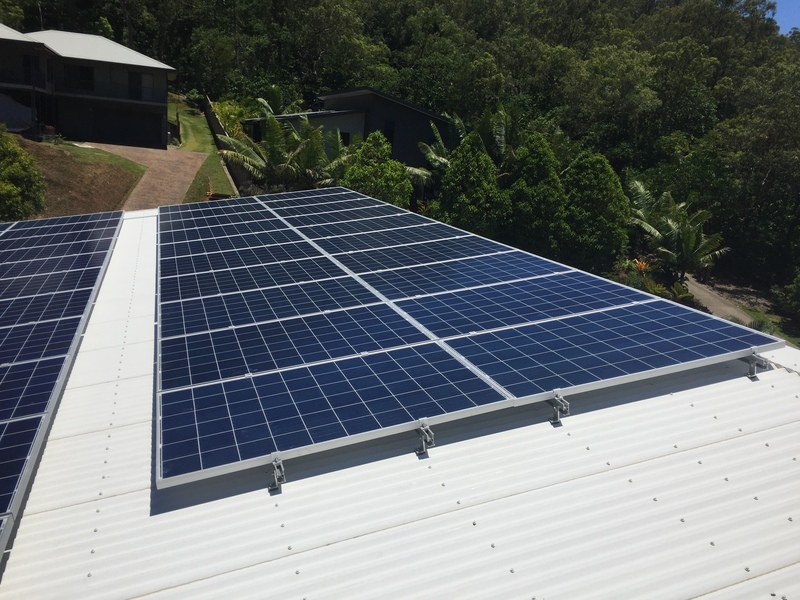 Living in the Redlynch Valley area we get a LOT of rain - and the guys did an awesome job of installing during the brief sunny patches. Nicest group of installers that I have met in all my working life. Contact staff are really approachable, cooperative and understanding. He just wasn't only a nice person but he was up front and honest with us he told us the benefit of solar power. 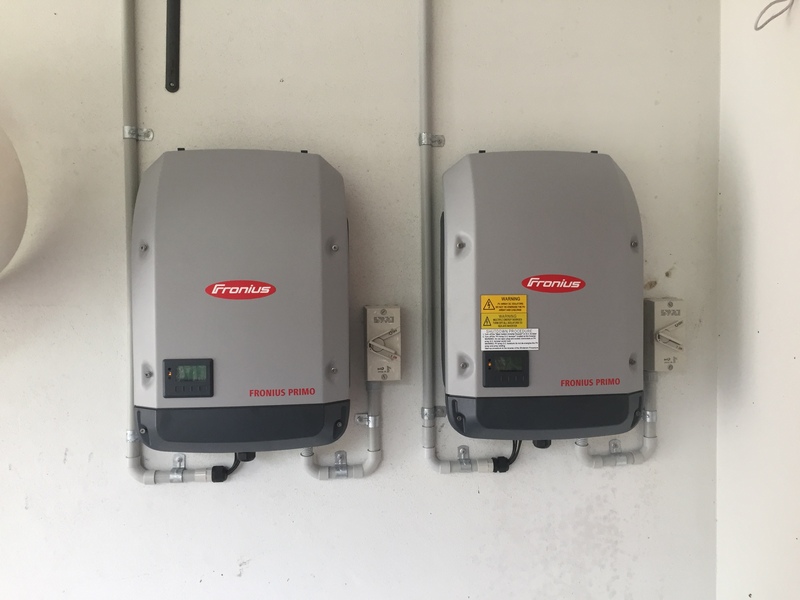 We discussed the difference in size and also inverters. No pressure was put on us to go ahead with his system but we found that he told us more info than other quotes that we obtained, especially the up front cost of our power company would charge. From our discussion I went on to ask Finn Peacock a couple of questions. ( A great and informative site) After all this we decided to go ahead with the installation. 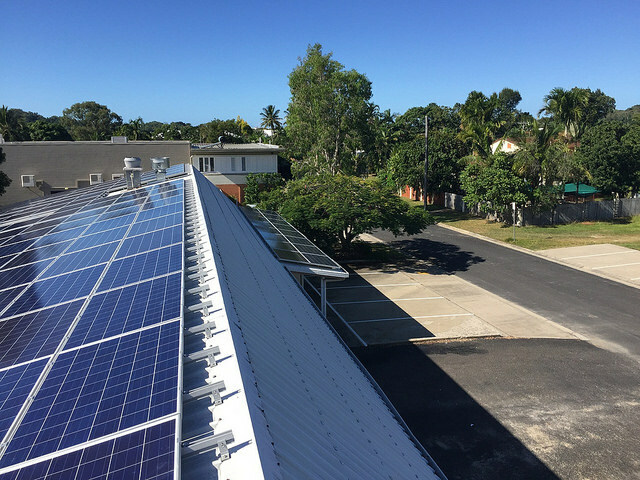 From the very first phone call requesting a quote to the finish of installation we found the whole team at Replenishable Energy to be very efficient, friendly and informative of all the options available. Rollo, Amanda, Gina and the whole Replenishable Energy team were (and are) brilliant. 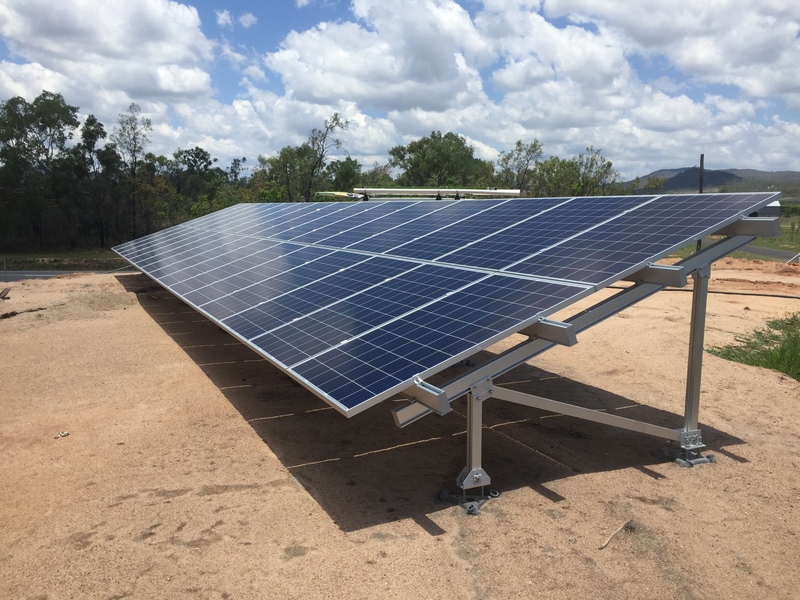 We are very happy with the quality of products, the installation process, and customer service from Replenishable Energy. We did a lot of homework on different solar systems (mostly through SolarQuotes.com.au), and decided to go with a fairly high quality system. 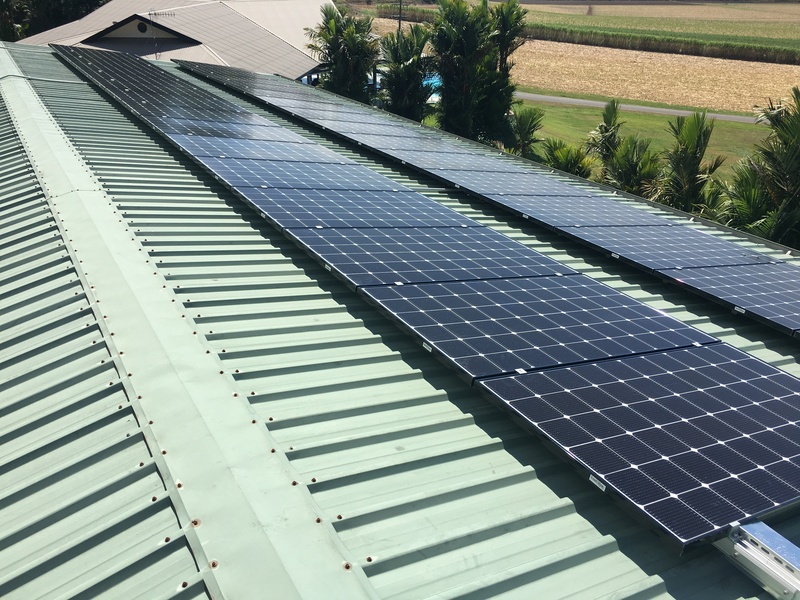 Several retailers/installers in our region provided good quotes for this caliber system, but Rollo and his family at Replenishable Energy won out thanks to their fantastic customer service. 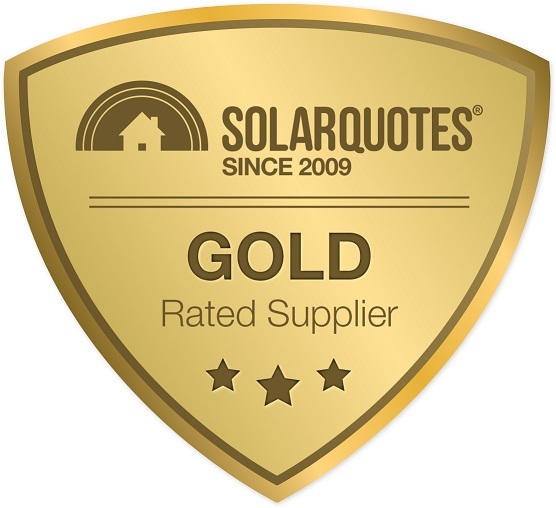 Solar Quotes certainly helped with gaining the confidence to launch into the wonderful, yet precarious world of solar . I initially requested an online quote and Rollo was quick to reply and followed up with a phone call which was great, since my requirements kept changing as I learnt more about the systems. Rollo was really helpful here and was able to explain it to me (a complete novice) in terms I could understand. My requirements changed several times and each time Rollo was happy to talk though the new requirements and provided a competetive quote. I finally decided on a hybrid system, which allowed me to store my own power in a battery while also remaining connected to the grid so I can export any surplus energy or draw it if my battery were to get depleted. The biggest bonus for me was that this system will continue to operate should the grid connected power go down. 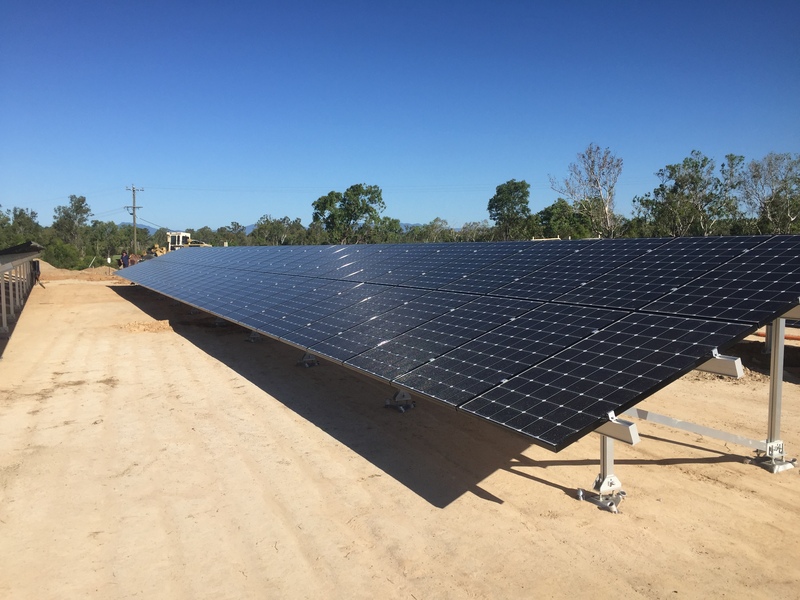 I compared this system to another quote I received from another supplier and the price was very closely matched, but the system Replenishable Energy recommended had greater capacity and better quality components. Once I notified Rollo that I would be going ahead for them they gave me a two week window to instal time, but within a week Rollo called to see if it would be ok to instal it. The install was completed in one and a half days, with the workmen being really helpful, friendly and professional. I have now been testing the system out (the monitoring app is very addictive!) 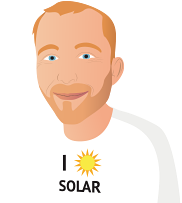 and it is perfect for my application, I am really greatful to Rollo and the team at Replinishable Energy for the great advice, and for making this whole task (which was so daunting at the start) so easy!